Modern Fencing descends from the 700-year old art of European sword fighting and duelling. While the using the sword as a practical weapon has fizzled out today (and is actually considered illegal), its use still carries a kind of romantic appeal. From Captain Jack Sparrow, James Bond and Joan of Arc to Obi-Wan Kenobi, Zorro and Mulan, who doesn’t love a good swordsman/woman? The fact is, fencing is cool and always has been, yet it is becoming less and less common to find anyone truly proficient with a sword. 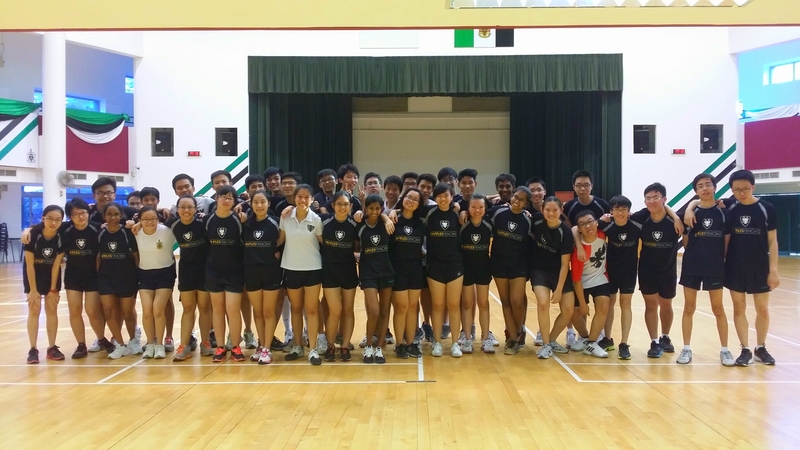 Albeit an individual sport, we train hard and play hard as a team. You won’t be alone in your fencing journey, for your teammates will always be by your side, bonding and training together as a family. Along the way, you will probably find yourself closest to your weapon group, of which fencing has three: foil, epee, sabre, with each having its own characteristics, equipment and rules. 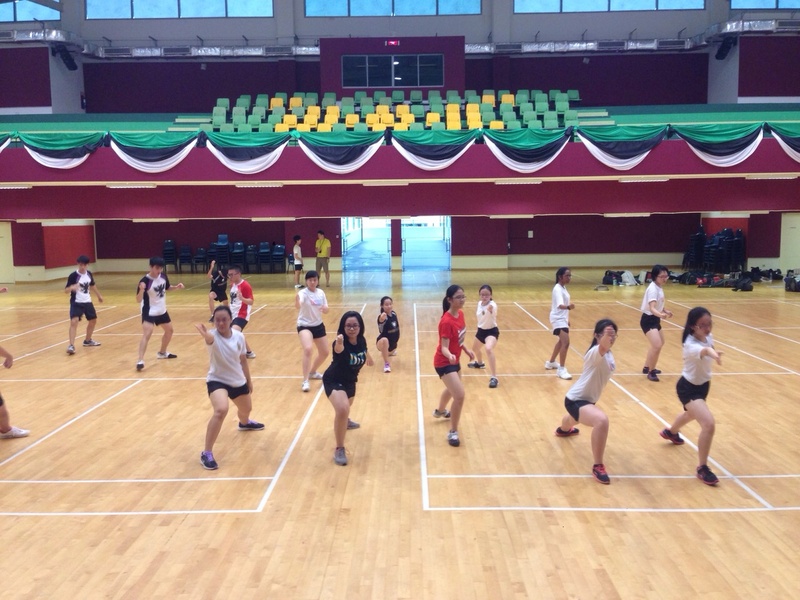 However, the whole CCA does still gather to do basic fencing footwork, warm-up and have meals together. Most will never have the opportunity to pick up this relatively unorthodox sport outside of school, but RI is one of the few JCs to offer it as a CCA. Many may think it too late to pick this sport up in Year 5 at 17 years of age, but fret not! Our boys and girls put in a good showing every year at the National Interschool Championships in April, to be specific, our 2014 results: Girls’ 1st (we have been champions in the girls’ category for the past 4 years), Boys’ 3rd, despite our team comprising mostly of brand new fencers who just started in Year 5. No prerequisites are needed when joining the team! Just a will to learn and dedication to the sport will suffice. And for those wondering, being tall is not always an advantage. In fencing, being tall or short will help you in different ways, since fencing is a holistic sport that transcends physical superiority. The world no. 2 in women’s foil in 2012 was just 154cm tall. Nothing is impossible. Training is helmed by Coaches Henry, Marin, Samson and Oleg, some of them ex-national fencers, from one of the renowned fencing institutions in Singapore—Blade Club. The sessions are conducted twice a week on Tuesday and Thursday from 4.30pm to 7.00pm, and usually maintains a balance between drills, the learning of new tactics and actual sparring bouts. 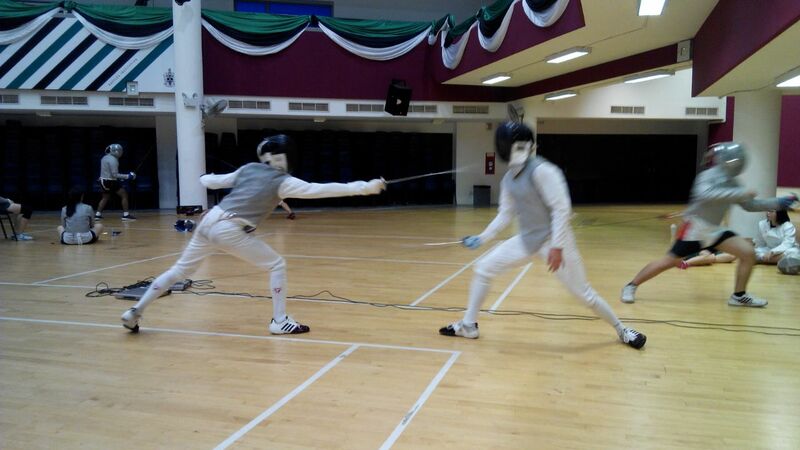 Blade club also provides free sparring sessions on Saturdays for our fencers. 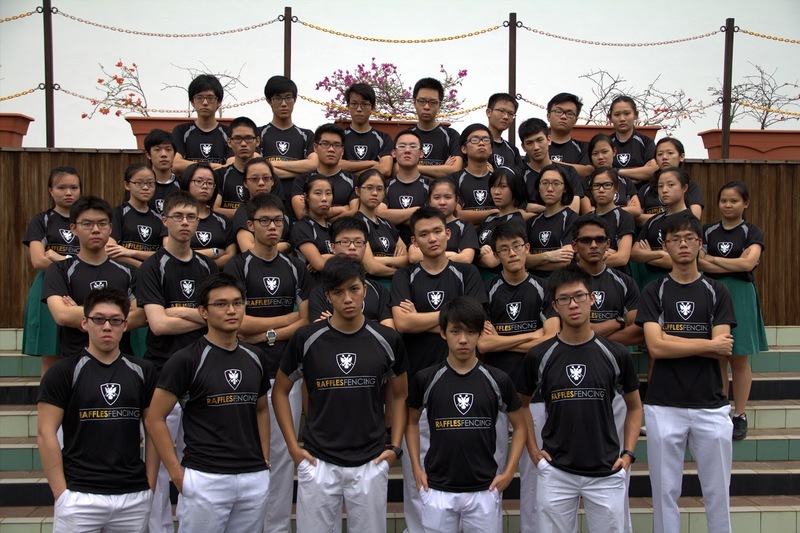 Throughout our journey in Raffles Fencing, we gear up for the National Interschool Fencing Championships, as well as several other competitions and invites throughout the year. They include the Novices Championships, U-17, U-20 and Open competitions, as well as Fencing Invitationals by other schools, including our own Raffles Invites we organise every December! Fencing is a creative sport enabling free development of the personality. It offers no ready recipes. It only provides the notes, while the athlete himself has to compose the music. If there is one thing it does teach, it is discipline. As you train in the heat and balance having to do homework with physical and mental fatigue after training, your body and mind are taken to a whole new level and you will develop the valuable life skill of perseverance through tough times. So just come in, try your best, have fun and make new friends in the process. Your experience will be unlike any other!